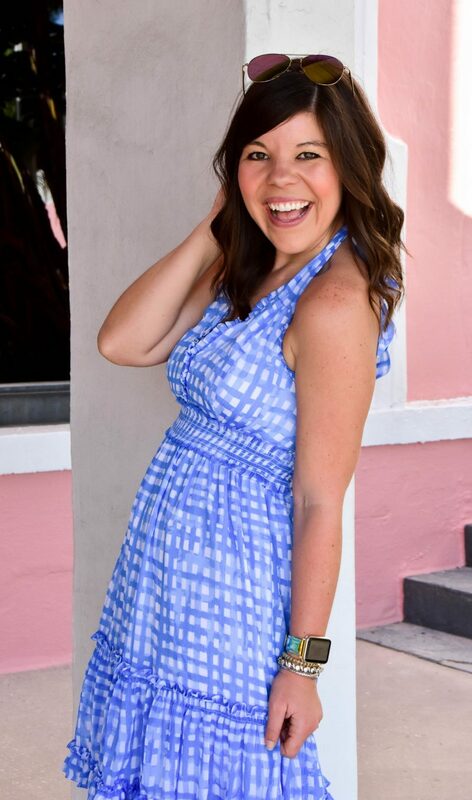 I am so excited to announce that Yulissa has won my very first giveaway on Girl Meets Bow!! 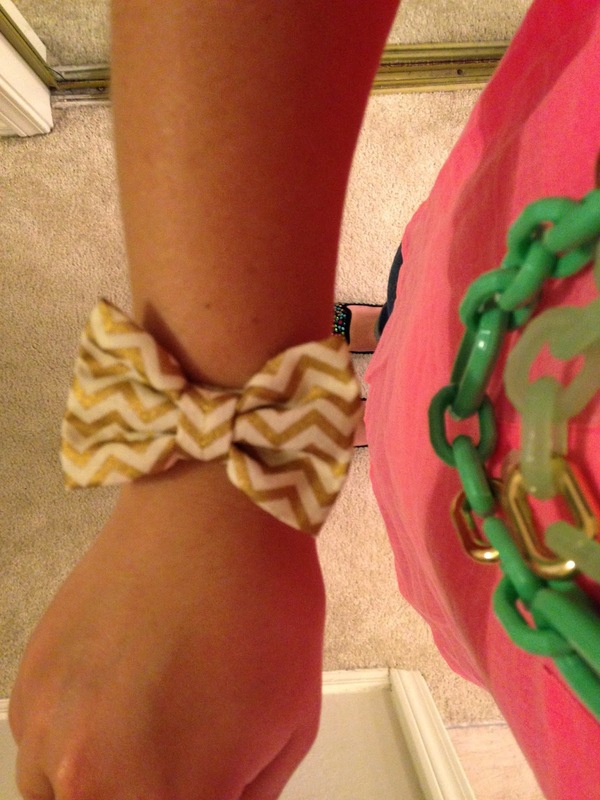 This adorable chevron bow bracelet from B. Ivy is headed her way! Thank you all to much for reading along and entering- I’m hoping to have some more fun giveaways soon!